Taking screenshot is important because if we want to show something to our audience or put picture to the document we will need meaningful graphs. 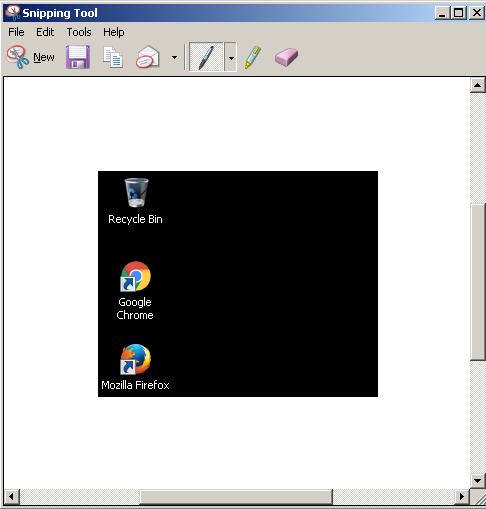 Windows all ready provides screenshot tool which is named snipping tool. 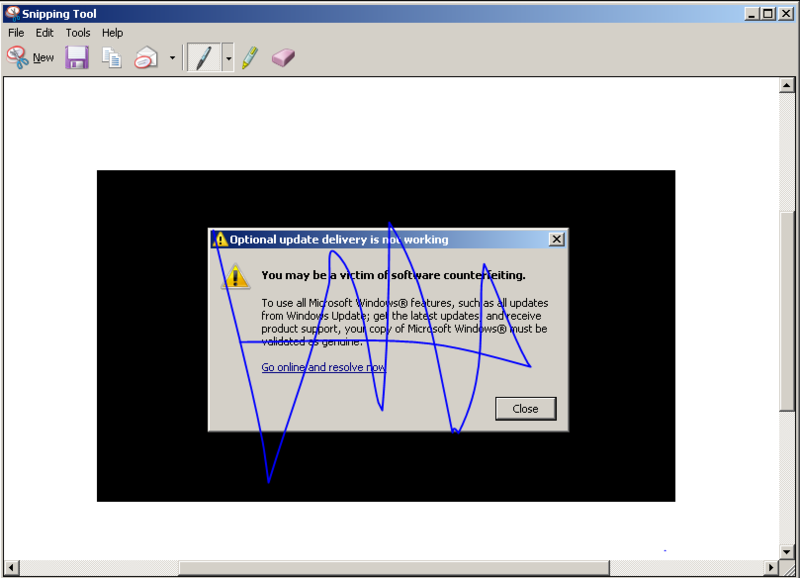 This tool can be found all versions of the Microsoft Windows operating systems. In order to start snipping tool. We will write snipping command to the windows run menu like below. 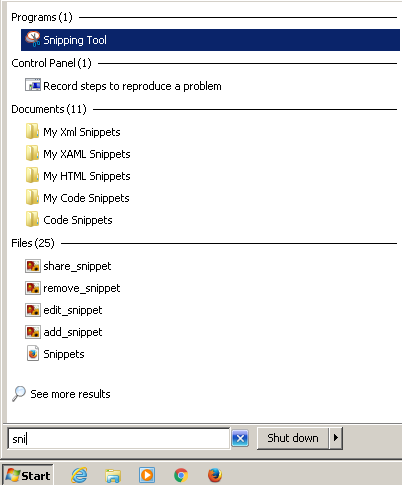 Only writing sni will list snipping tool but if there are similar name tools it can not be highlighted by default. Just enter or click with the mouse will open the snipping tool. 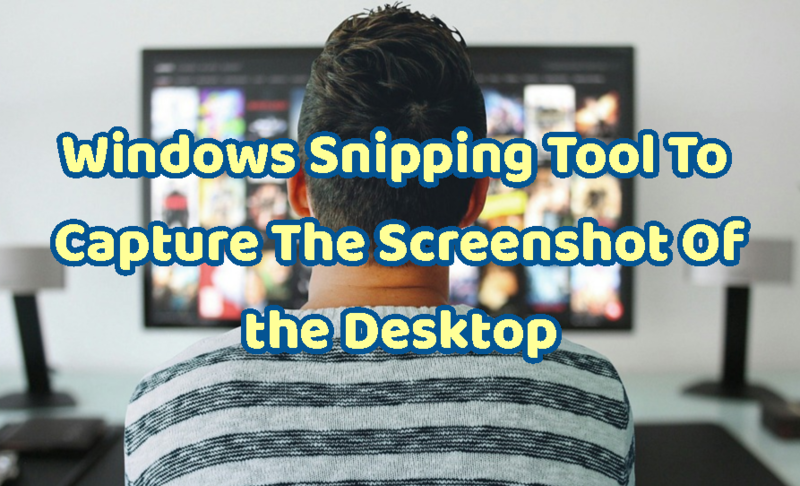 Windows snipping tool have very simple toolbar which provides the snipping or screenshot functionalities. The icons reside in tool bar like below. One of the most useful option of the snipping tool is defining the screen shot area. I we click to the New button it will list 4 type of area define methods. Rectangular Snip will gives us to select rectangle borders and the rectangle body will be snipped. Window Snip will gives us to select related window to select and screen shot. We will just click to the new and select the screen shot region. After the selection the snipping tool will automatically create the screen shot of the region like below. As we can see after taking screen shot we have rich toolbar to edit or save the screenshot. Clipboard is used to store text, image, document etc. in the operating system memory to save it into an other application like word, notepad etc. We can copy to clipboard with the following icon. We can send the taken screenshot as email easily. Click following button. This will open default email application and attache screenshot to the newly created email. 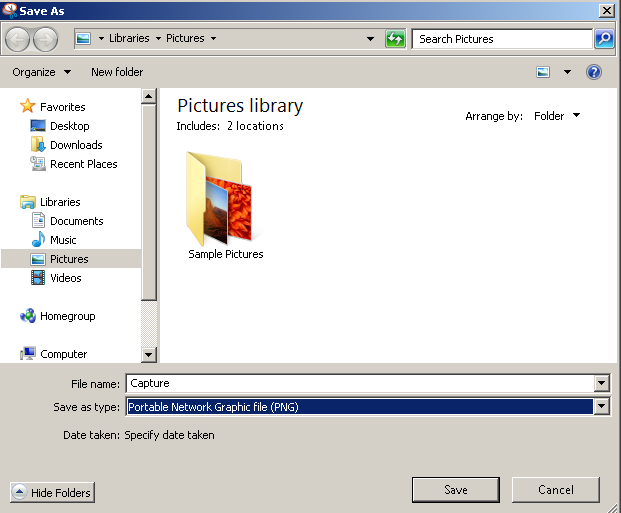 Windows Snipping Tool provides some simple tools for image editing. We can use them as pen, highlighter and erase. We can highlight some part of the given screenshot. This can be useful if we need to take some notes. We can use eraser in order to clean, erase some part of the screenshot.